Come support Oktobeerfest and Anchor House. 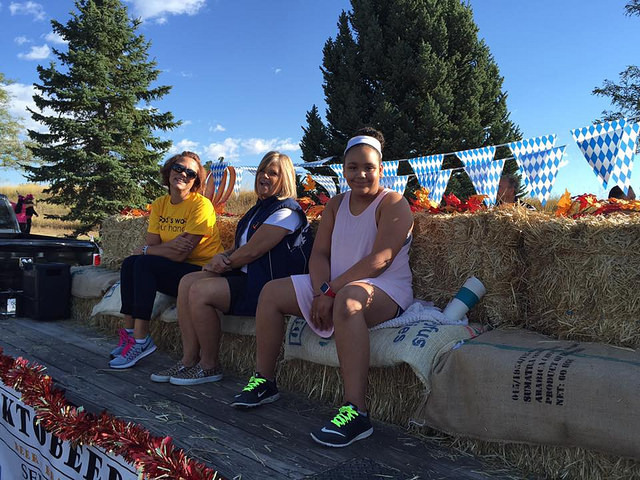 Want to ride on the float or walk in the parade? Meet the Oktobeerfest float on Saturday, September 15 at 8:45am at the yellow staging area (near Spader Way & DesCombes Dr. by The Bay). LCHope is #73. ﻿German Costumes/Hats are encouraged! If you don’t have a costume, please wear Lutheran Church of Hope t-shirts. After the parade, come by the trade fair and say hello to everyone at the Oktobeerfest/Anchor House booth.